As entrepreneurs we have dreams. Further to that we want to make those dreams a reality. When we strike out alone with nothing but that dream, a bucketload of enthusiasm, and a considerable amount of gumption, we expect it to be hard work for a time. After all we are lead to believe, often raised to think, that success doesn’t come easily. That it is a long, hard road. Everywhere we turn we are reminded of the fact by various experts, gurus, and inspirational memes informing us that ‘dreams don’t work unless you do’, ‘hard work pays off’, and the anthem of every solopreneur and badass boss out there: HUSTLE! We are conditioned to think that in order to create a successful business, we have to work damn hard. For a lot of entrepreneurs that often means putting in ridiculously long hours, and sacrificing pretty much everything else in our lives (at least at the start). Nose to the grindstone, just keep swimming, work it, work it, work it…. And when things aren’t going quite as we were hoping as fast as we were hoping them to, we work harder. But what if I told you that business doesn’t have to be an endless marathon, a constant grind, a seemingly insurmountable To Do list, and the absence of any kind of work-life balance? There’s certainly some truth to this. However most of us have figured out by now that where you put your focus is precisely where the magic happens. If you don’t work at your business, you’re never going to achieve those big dreams. But just because you need to work doesn’t mean you have to work ever-harder. In fact, working less and developing a healthy work-life balance actually helps you achieve more! It sounds counter-intuitive but it actually works because you are well rested, well nourished, calmer and happier, and as a result, capable of being more focussed and productive in the time you do spend working. The trick is finding a way to achieve that work-life balance without letting things slide in your business. How do you work less when you have so much to do that the only possible solution is to work more? That may seem like just another inspirational meme, but it’s a good one! The kind that is actionable and comes with huge benefits for yourself as well as your business. And yet, as with most catchy slogans and motivational mantras, it’s likely feeling like something that’s easily said, but not so easily done. To help you out here are 8 ways to work smarter, not harder, for a more successful business, and a happier, healthier life! If your goal is to work smarter not harder (and it should be!) then the first thing you need to do is build a super strong team to lighten your workload. This may seem like an obvious solution, but it can be a difficult notion for entrepreneurs to fully embrace. When you’ve built something from scratch, according to your own personal vision, and especially when you have had to learn how to do every little thing yourself, letting go of that control is no small task. But the truth is that we are stronger as business owners when we have an awesome team to support us. The right team will ensure your business thrives, while you are not left working 12 hour + days, pulling all-nighters, and generally slaving at the hands of your business. The better your team, the more comfortable you will feel handing over the proverbial reins. Exactly what your amazing team looks like will depend greatly on your business model, needs, and budget. When you’re just starting out, and every penny counts, you’re likely to resist the notion of outsourcing anything. It may feel like wasting money. The truth is that everyone has their own zone of genius – that one thing that they utterly excel at and do better than anyone else. Whatever your zone of genius is, spending your time working in that area, rather than the myriad other tasks that come with running a business, is how you will make your business prosper. To focus on your zone of genius, you need to have people who can do everything that falls outside it. If you’re still wrestling with the costs involved, look at it this way: your team will have their own special skills which are very different from yours. They will be able to complete the same amount of work, to a higher standard and more professional standard, and in far less time than it would have taken you to do a poorer job! 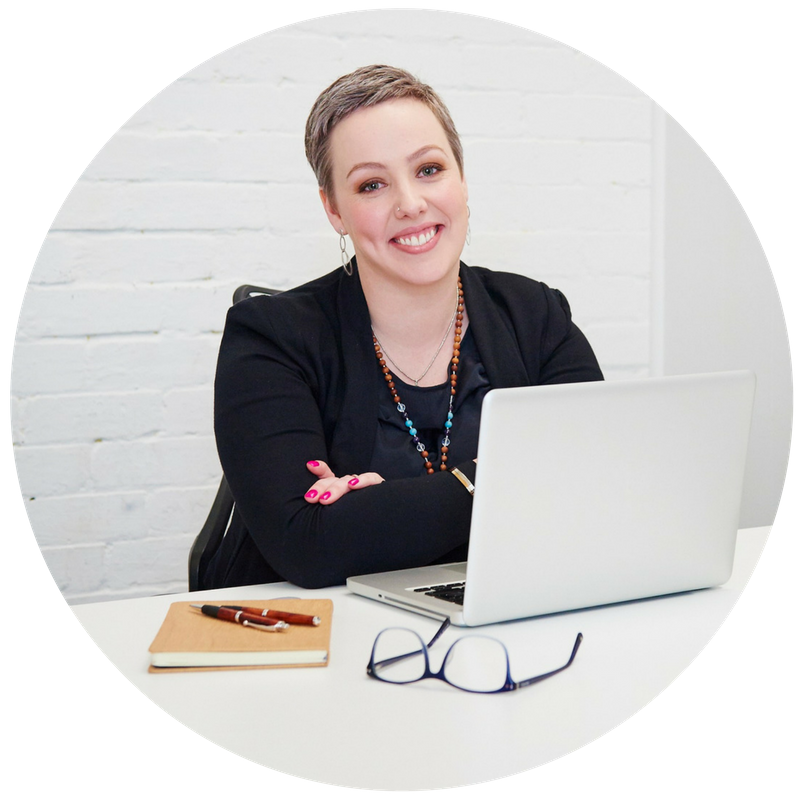 You might start out by outsourcing a few bits and pieces here and there – like your newsletter and other admin stuff – then build to include big things like content creation, a new website, a branding overhaul, or advertising campaigns. Or you may simply hire people on a casual, full- or part-time basis (as opposed to freelancers), to handle different elements of your business. Whether you’re outsourcing or hiring be sure to spend time carefully finding the perfect people for the jobs you need doing. That goes for everything from the small, simple things, like scheduling your weekly newsletter, to the huge important things like building a new website, and writing all your content. 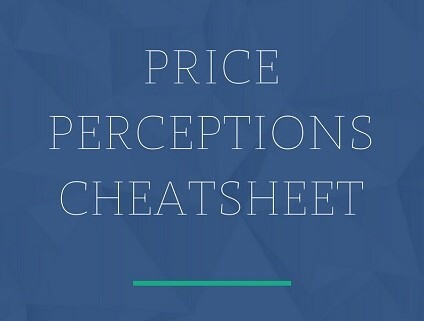 You’re not looking for the cheapest, you’re looking for the best. People are generally cheap for a reason; you get better value and great ROI when you invest more in great people than you do investing a little in people who aren’t up to the job. Your team needs to completely understand your requirements and what you’re trying to achieve, easily work together, and not require your constant supervision. If you have to look over their shoulder whenever they’re working, you’re still working harder, not smarter! In addition to needing the very best team possible, you also need the best tools possible. Whatever you do you will likely have tools of the trade (i.e. photography equipment or drawing implements, etc. ), and you will certainly need business tools and systems (i.e. accounting software, lead generation systems, etc.). If you’re gun-shy when it comes to hiring people or outsourcing, finding and implementing the perfect systems can sometimes eliminate the need for it (at least to some extent!). Even if you’re perfectly happy to grow a great team, they will need the best tools to allow them to work at their peak, get the job done right and in a timely fashion. The digital age is rife with technological solutions to common needs and problems. Business is no exception to this, and there is a veritable smorgasbord of options available to help you get your work done faster, more easily, and more efficiently. The right tools can ensure smooth communication, seamless collaboration, and effortless integration of efforts from various members of your team, wherever they are in the world. What can be automated using the right software? What can be streamlined using the right system? 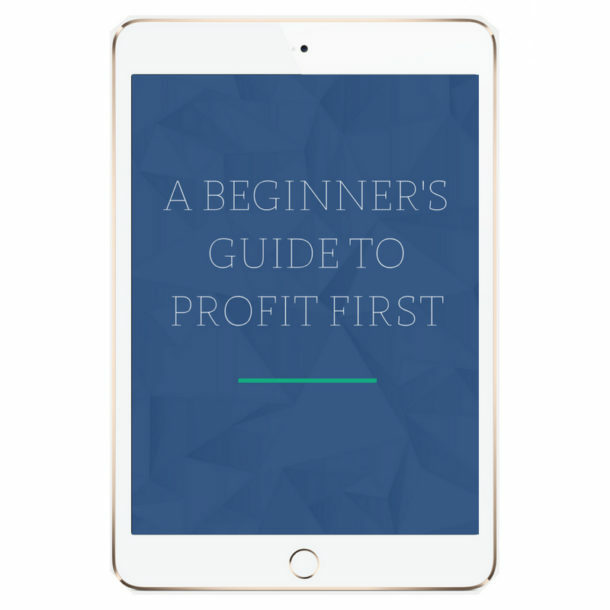 Profit First – for structuring your money management! Canva – for easy graphic design. ActiveCampaign – for automated email marketing and client management. Asana – for simple and effective task management across your whole team. Cold Turkey – for blocking all those distracting websites and social media platforms that prevent you from getting stuff done! Zoom – for easy virtual meetings with the ability to share your screen. Loom – for creating training videos for staff members quickly. Now let’s think beyond tech for a moment. Some of the most effective tools in business are the ones that allow you to stay on an even keel, balanced and healthy. One of the reasons we’re trying to work smarter is to ensure we’re healthier and happier, right? So what tools will help you achieve zen in your workspace? actually getting in a date night every once in a while. Whatever you need to ensure work is as stress-free as possible for you, make sure you put it in place! One of the toughest parts about entrepreneurship are the times there is just nothing happening. A month rolls by without a single new client, then two, then three. You’re sat twiddling your thumbs and fretting over your cashflow, and then BAM, suddenly you have four huge jobs on all at once and don’t have time to think! A HUGE part of working smarter is ensuring you plan for the dry seasons, and prep for the stormy weather. In other words, try to anticipate times when work may be slow, so you can ensure you have an ample financial buffer to cover you until business picks up again. Make sure you have something in place to keep everything ticking over in the event that there is an unexpected lull, or you’re forced to take time off sick for a prolonged period. And when you’re booking new work, manage it effectively. Budget your time realistically and time it so that it’s as evenly spread as possible. You might have four big jobs come in at once after weeks or months of tumbleweed, but you don’t have to start them all immediately! If you have a super-big project lined up, try to plan it for a time when you know business will be slow. This is partly a time-management issue and partly a money management issue. If you’re looking for help setting your finances up in such a way that you’re covered during those dry spells, book a free curiosity call and I can help you sort all of that out! In any business there are various moving parts. It’s easy to get so focused on one area that you forget or neglect others. It’s also very easy to fail to see that flaws or problems in one aspect of your business are having a knock-on effect in, or are being cause by others. Creating success requires perfect integration throughout your business. You need to view your business as a whole, and take a ‘big picture’ view. Otherwise you can spend time and resources in one area, only to discover it’s had an adverse affect on another, or you need to redo part or all of it while addressing something else. It’s not just the processes at work in your business that require a bit of a bird’s eye view. Assess your business opportunities and potential clients in terms of the overall view of your business. Make sure that team of yours is deployed in the best possible formation, with every member (including you!) playing to their strengths and reaching their full potential. The fastest route to overwhelm is an endless To-Do list. You need to seriously prioritise your tasks, limiting the number on any given list, at any given time. What are the three most important things (MITs) you HAVE to get done right now? Once you’ve figured that out, identify the most crucial and work on it, and nothing else, until it is done. Then move on to the next most important, and finally the third. When all three are complete, reassess and select the three next most important things to get done, and repeat. I see a lot of advice telling people to have three MITs a day, and not work beyond that or less than it. As if three is a magic number and getting three things done every day will somehow ensure the completion of everything, and an absence of stress. Neither life nor business work like this. Some tasks will take you days to complete, others only a few minutes. Rather than saying ‘work today will be done when these three things are finished’, decide on your working hours. Work on one task at a time, in order of priority, for the duration of those hours, and when the time comes to an end, stop. What you get done, you get done, the rest will wait! Whether you complete three or ten tasks in a day is irrelevant, the crucial part of this is prioritising, and employing mono-focus as you work through those priorities. If there is one trick that will help you work smarter rather than harder, it is mastering the fine art of spending time working on your business, rather than in it. This is particularly true of service-based businesses where client work takes over. You spend so much time completing the work that has to get done in order fulfill your obligations to your clients, that you fail to spend time doing the things that will ensure you have a steady stream of clients, retain your clients, and are consistently growing and strengthening your business. That’s not to say you shouldn’t spend time working in your business! The client work still has to get done. But what you should do is block off time every week to work on your business, rather than in it. There is always something you can be doing to further your business. And the more you put off doing them, the less likely it is you will ever do them at all. Bumps in the road to success are inevitable. There will be times when things don’t go according to plan. When, despite our best efforts, we screw up. Times when clients drop us without warning, work that was scheduled falls through, team members are off sick or have emergencies to deal with, and everything falls through as a result. Failure is a fact of business. Even the most successful businesses have suffered screw ups and missteps. In fact, the most successful ones are usually those who took their failures and learned from them, turning them into future triumphs. If something doesn’t work, it can feel like the end of the world. But usually it’s not working for a reason, and pinpointing that reason will enable you to ensure it does work next time…or at least the time after that. Perhaps the smartest thing you will ever do as an entrepreneur is spend time figuring out exactly what your BIG dream is, and keeping it in sight until you reach it. It sounds simple enough, but it can actually be quite tricky. A couple of weeks ago I was talking about the importance of dreaming BIG in business, and exactly how we can make those big, huge, impossible dreams a reality. If you haven’t already, have a read of the post and spend some time figuring out your dream, and how you can keep yourself on track to reach it.